Guest Post by Ann Noser! Hi, everyone! I'm sharing my Cover Reveal Day with a guest post from the sweet Ann Noser. 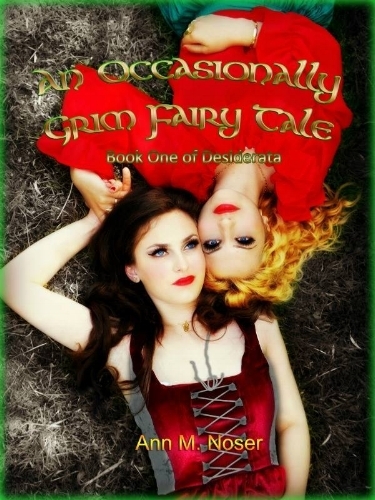 She releasing her novel An Occasionally Grim Fairy Tale today! Congratulations!!!! Valentine's Day means different things to different people. Available for purchase on AMAZON starting February 14th, 2018!